70% of people around the world work remotely at least once a week. The larger your business gets, the more difficult managing them remotely can be. This is where remote managed systems can help. Read on to learn more about remote managed systems and how to choose the right one for your business. 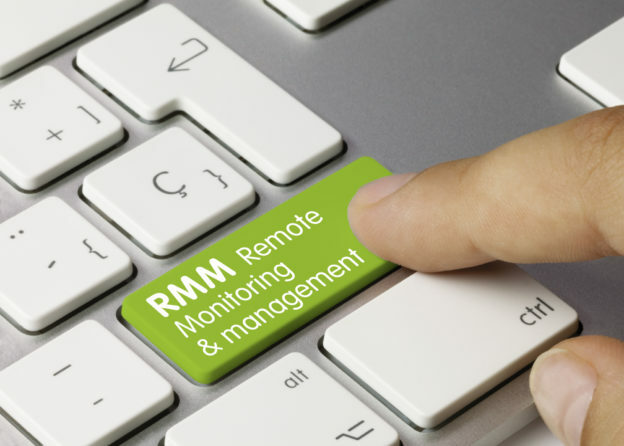 Remote managed systems are tools that are being used by businesses at an increasing rate. Since more and more businesses are being managed remotely, tools and platforms have been created to help remote business function at full capacity. Remote managed systems vary in type, with many of them focusing on areas like shipments, payroll, HR management, and even inventory. The best type of remote managed system for your business will depend on your industry and your unique challenges as a business owner. There are a number of benefits that come from using a remote managed system, from an increase in time to less money spent on business expenses. The majority of remote managed systems will automate your most intensive tasks, freeing up your employees to focus on more important matters. Remote managed system can also reduce security threats, reduce the amount of money spent on IT costs, and even increase your overall productivity. Remote managed systems can benefit practically any type of business. Those who will see the most dramatic difference are those who manage multiple business locations with a higher employee count. Businesses that handle multiple projects at the same time will also find remote managed systems to be useful. The more you know your strengths and weaknesses the more you will get out of a remote managed system. For example, if you are terrible with numbers but are wary to trust someone with the accounting for your business, a remote managed system could handle the task for you. As great as remote managed systems are, it’s important to know not all of these systems are created equally. There are unique features you’ll want to look for when choosing the one that’s right for your business. Look for a system that works for your teams’ size. If there’s a limit on employee numbers or projects that can be managed, it may not be the right choice for you. You’ll also want a system that utilizes strong security measures, especially if you will be keeping sensitive vendor and payment information on it. Once you’ve chosen which remote management system is right for you, it’s time to start shopping! There are a number of websites that offer these platforms and software to download directly to your computers. Try looking for one with a strong software background and great reviews. If you’re not tech savvy, you may want to look for a systems company that offers additional help with IT and installation. Some even offer training courses for your employees. Remote managed systems are one of the most powerful ways you can streamline your business to be more cost friendly and productive. If you’re looking for the right remote managed system for your business, contact us today for our informative brochure.